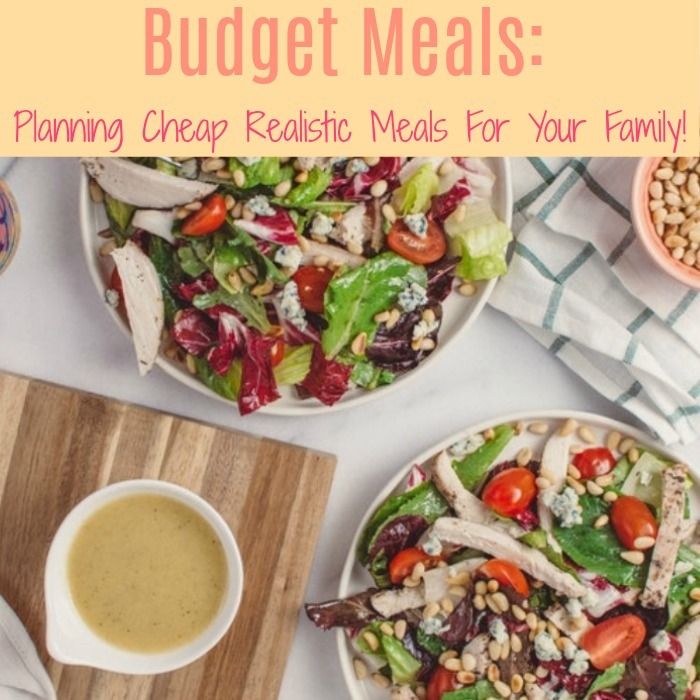 Budget Meals: How To Plan Realistic And Cheap Meals For Your Family! 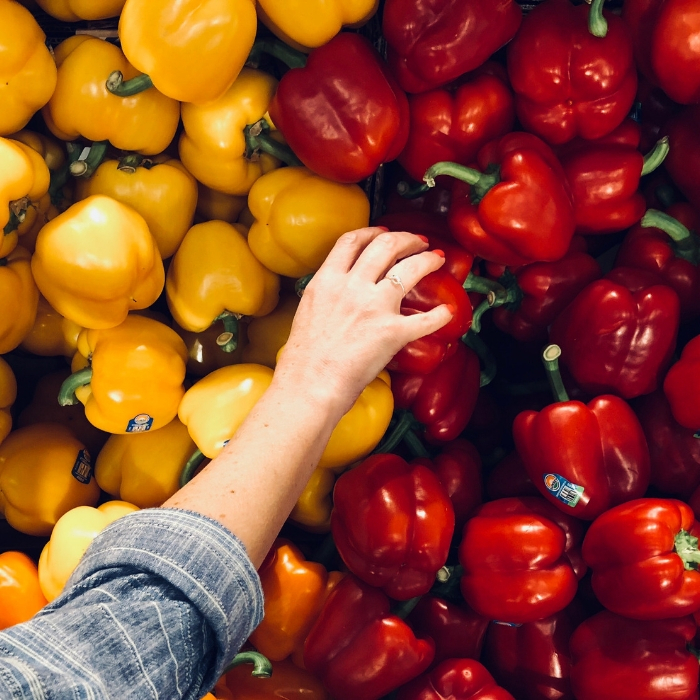 Budget meals, cheap meals, affordable meals, inexpensive meals, frugal meals – whatever you want to call it, they all mean the same thing: How can I save money feeding my family? Do you often find yourself struggling to make it to payday? Do you wish you could buy healthier food, to feed you family, for less? Feeding your entire family can cost a ton, especially if you don’t know how to create budget meals. Believe it or not, Americans eat through their income. A lot of families spend more than they can afford on dining out and even groceries. The best way to make every cent count is not only to cook at home, but, also plan every meal smartly. Planning your meals involves creating a grocery list to successfully cook every meal in your plan. 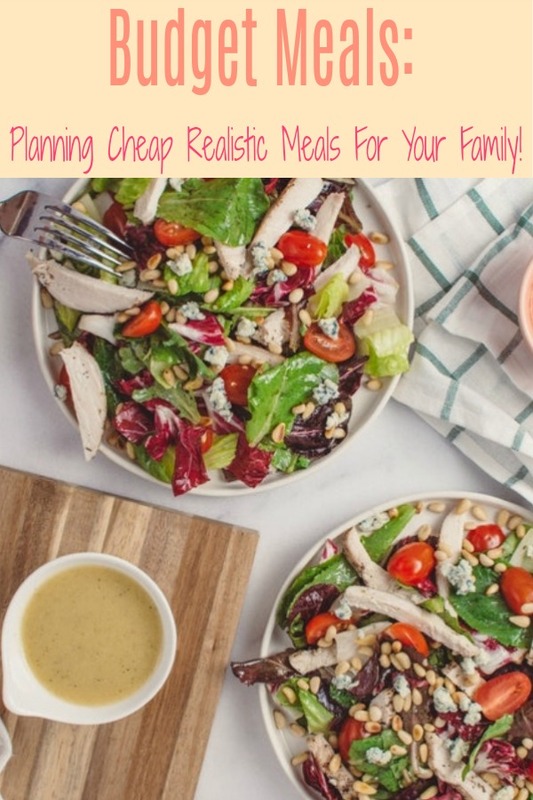 Learn more about how to plan delicious, realistic, and cheap meals on a budget for your family with these tips! 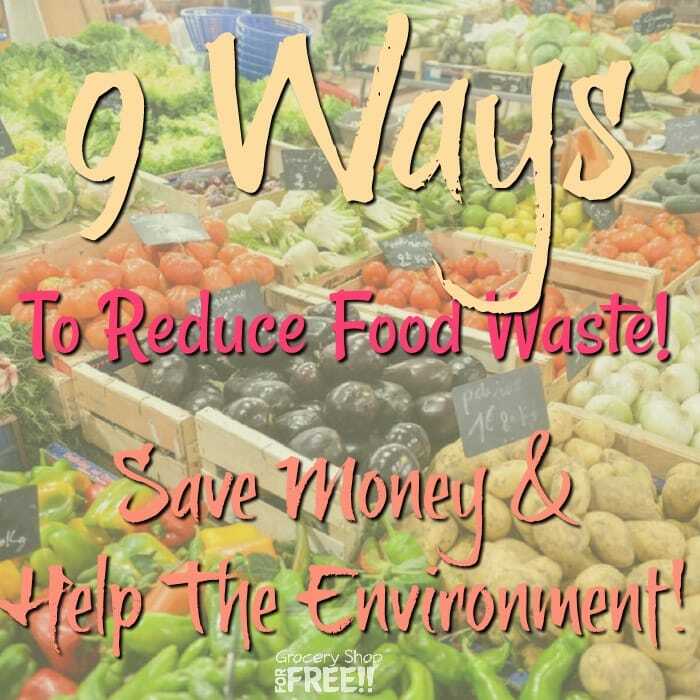 You Might Also Like: 9 Ways To Reduce Food Waste! Save Money And Help The Environment! 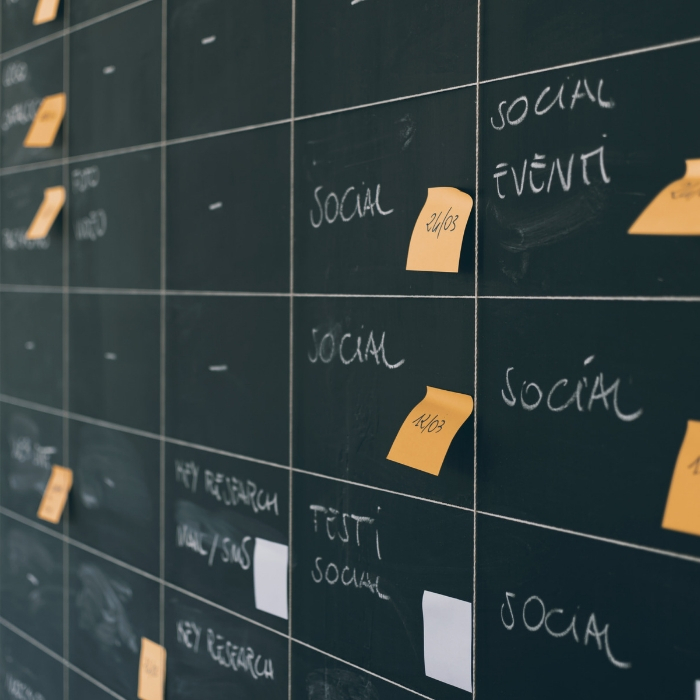 Why Do You Need To Plan Ahead? Planning your meals ahead of time will help you in many ways. Creating a meal plan saves you time and money. Since you only need to make one trip to the store each week, it eliminates the chances of impulsive purchases. You also save money by taking advantage of sales. It also helps you avoid duplicate purchases and reduces your urges of ordering takeaways. 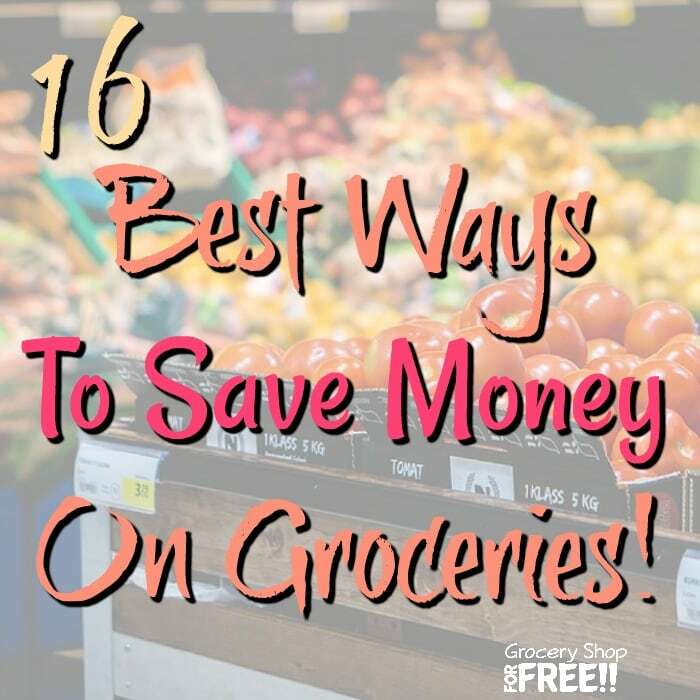 You may also like: 16 Best Ways To Save Money On Groceries! You only need to spend about 30 minutes to plan your meals for the week. Once you plan your meals, you can efficiently shop for groceries with your list and you only need to shop once. Since you already have the meals in mind, all you need to do is spend time preparing your meals and enjoying your food instead of standing in front of your fridge and waiting for an idea to magically pop into your head. Planning ahead also lets you and your family eat healthier and better foods. By planning your meals for the entire week, you are eliminating the frequent visit to drive-thru and fast food chains. You can now enjoy more home-cooked meals. No more worries about what you’ll eat for lunch or dinner since you already have a plan. You can also use this time to bond with your family — ask your kids and your partner which meals they want for the week. Ask your family members about their favorite foods. Prioritize the list that you have but highlight the ones that you can quickly prepare and those which don’t require too many ingredients. Organize your list by categories: Beef, chicken, fish, vegetables, side dishes, soups crock-pot dishes. 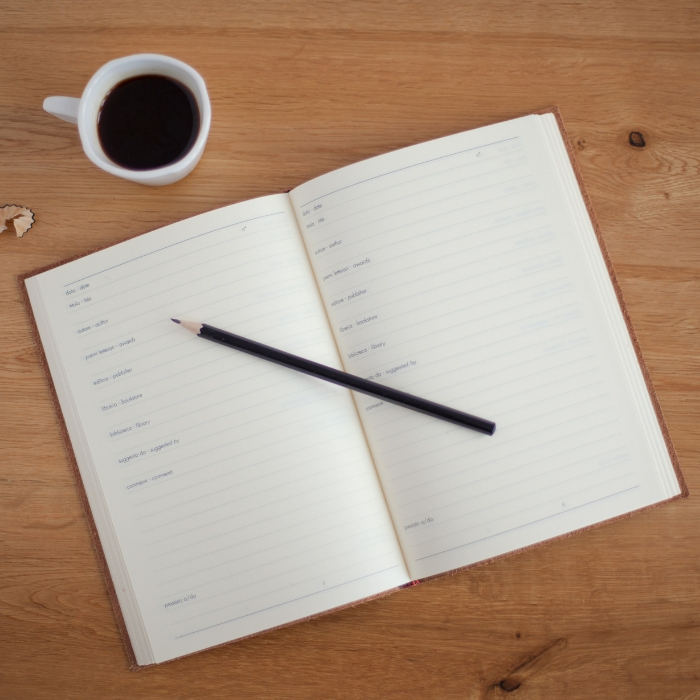 Keep your list in a notebook or store them on your computer for easy access. In days gone by, many people would keep a blank space in their calendar for to write their meals. But, now, there’s technology, you can take advantage of your smartphone and use it to write down your meals and the ingredients needed before going to the grocery store. Try to plan at least one week in advance, but, you could also plan two to three weeks in advance. Post your plan on your fridge for the family to see. If you don’t plan for breakfast, lunch or dinner, you are increasing the likelihood of ordering delivery or visiting the drive-thru. 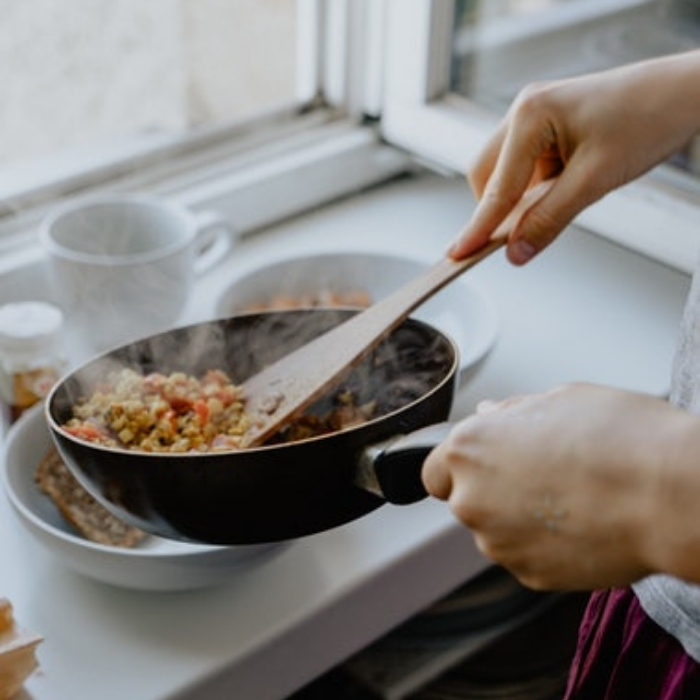 You can make quick and easy breakfast foods that you can easily whip before heading out the door: Prepare pancakes, sandwiches, fruits, or cereals. You can also make overnight oats or sandwich spreads the night before and just grab it as you go. I used to keep tortilla wraps in the freezer – my kids loved being able to grab one from the freezer and throw it in the microwave for a minute and they had a snack or meal. I out whatever leftovers I had in them… chili? yep, taco meat? yep, spaghetti? yep, beans, cheese, rice? yep, yep, yep! You can make scrambled eggs, sausage, and potatoes and wrap them in a tortilla and then in plastic wrap and you’ve got a meal waiting for someone. Are you planning to visit your in-laws this coming weekend or are you working overtime? Are the kids going to a sleepover or a soccer game? Always take your family member’s schedule in consideration when planning your meals. If you’re planning to work late at night, you can eat leftovers. If you’re visiting your in-laws on Saturday or Sunday, you may take a night off from cooking and not plan anything that day. Before getting started, organize your refrigerator, pantry or freezer first. Group your food and perishables by categories: Canned goods, condiments, baking ingredients, fruits, vegetables, pasta, rice, sauces, snacks, and meat. Once you’re done organizing what you have, take inventory of what you have on hand and throw away anything that’s already expired. Plan your meals around the food that you already have to reduce your grocery bills and make your budget meals. This will also eliminate any duplicate purchases. If you are planning on budget meals, you need to remind yourself to think about simple meals. 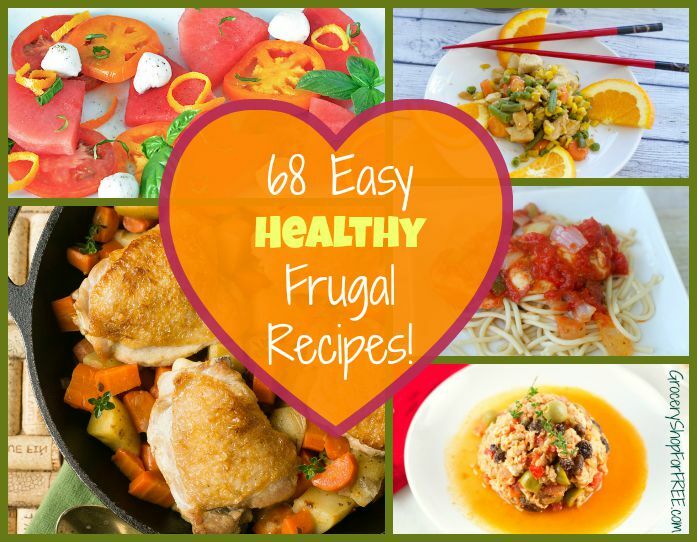 You might also like: 68 Easy, Healthy, Frugal Recipes! If the food you’re planning is complicated, you may not want to cook it when it comes time. Plus, the ingredients might cost a few dollars more. Come up with some basic meals that don’t require fancy ingredients and complicated steps. The simpler the ingredients are, the cheaper it will be. A lot of grocery stores run a weekly sales circular on Sundays and Wednesdays. Plan your menus around these sales. If your local grocery store is promoting a price cut on three-pound packs of boneless and skinless chicken breast, take advantage of it. Update your menu plan and add chicken stir-fry, chicken burrito, or grilled chicken salad. You may also purchase additional packs and place them in the freezer for your other meals. The Sunday newspaper also has coupons. Combine these coupons with rebate apps to maximize your savings. You don’t need to give up eating meat — but, you can give it up a few times a week. Plan a “Vegetarian” Day. Eating plant-based meals from time to time is not only cheap, but, it’s also healthier for you than drive thru food or delivery, too. You will find the best prices on fresh produce during the harvest season. Plan your meals depending if it’s summer, winter, or fall. During colder months, prepare meals that use fall or winter squashes, kale, or sweet potatoes. In warmer months, you may grill meat and vegetables twice or three times a week and include salads with ingredients freshly picked from your garden or from a farmer’s stand. Not only will it help with your budget meals, but, grilling out keeps the house cooler, and means less to clean up! Always check your meal plan to see what you need to defrost, or if you need to make any adjustments or last minute changes. While doing your grocery shopping, you don’t need to buy different things. It will not only make you easily forget the ingredients from your list, but, it can also be very expensive! Look for ways to use the same ingredients over and over again. This way, you are more likely to have what you need when cooking, your meals will remain inexpensive too. 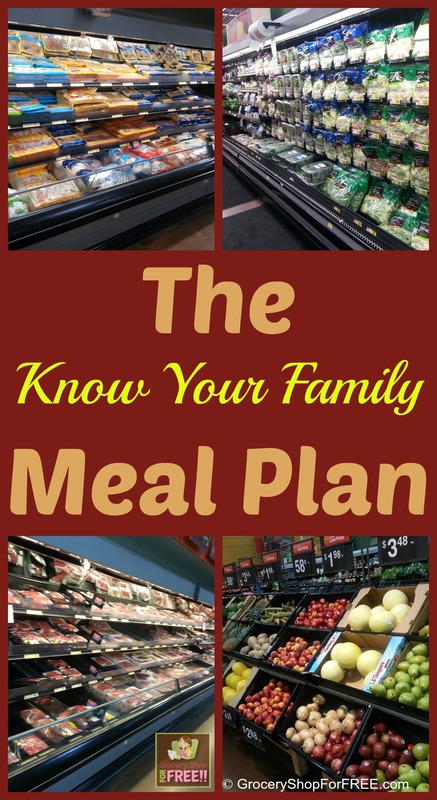 You might also like: The “Know Your Family” Meal Plan! If you always find yourself throwing away leftover or expired food, incorporate a “Cleaning the Fridge” schedule where you will only eat leftovers. Check out your pantry for any canned goods that are nearing expiration and add these ingredients to your menu. This will not only reduce food waste, but, it also gives you time off from cooking. 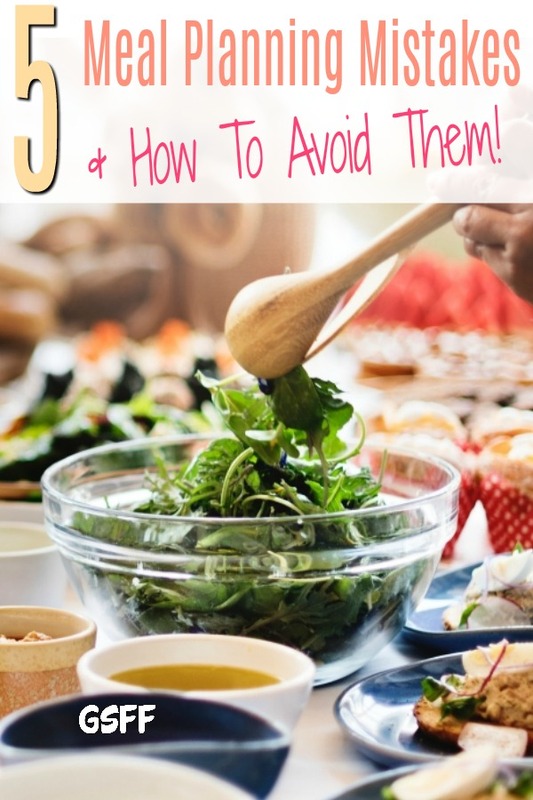 You Might Also Like This: 5 Meal Planning Mistakes And How To Avoid Them! Groceries may take a huge chunk out of your budget, but, if you plan your budget meals ahead, you can control the money you’re allocating to your food spending. Spend at least 30 minutes of your time, sit down with your family, and list out the food you will eat the entire week. Meal planning will not only save you money, it will also improve the quality of food that you are eating. Do you create a budget meals plan? What are the best strategies that work for your family? 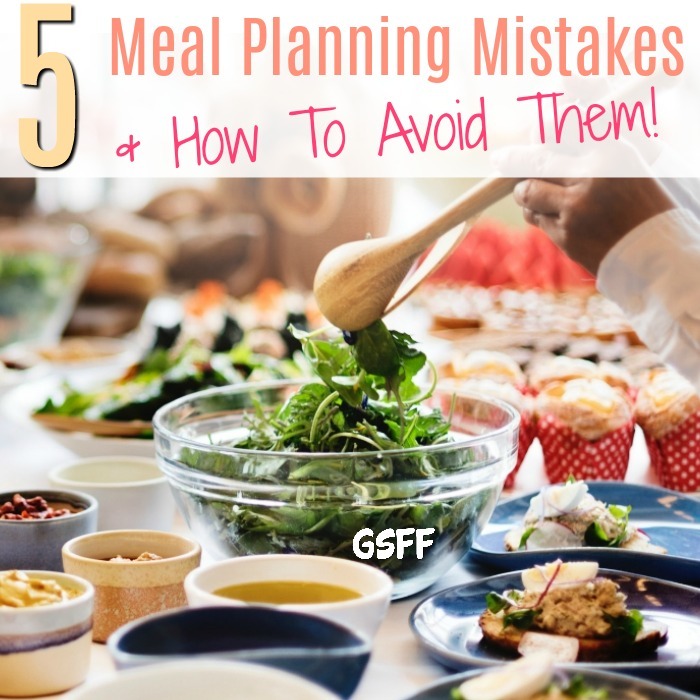 5 Meal Planning Mistakes And How To Avoid Them! 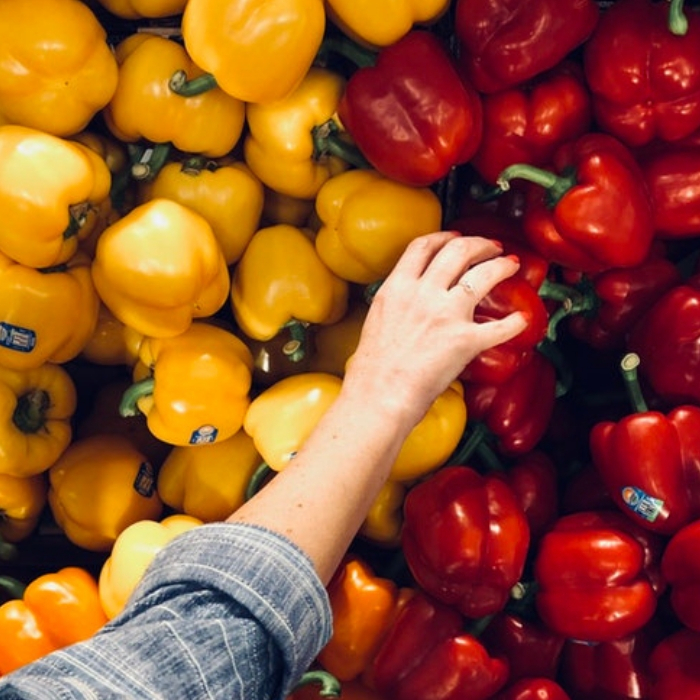 Other than not having enough time to prepare, one of the biggest excuses people have for not eating well is that healthy food is more expensive. Meal planning is a great way to make eating healthier easier and less expensive. By making a plan and sticking to it, there will be much less snacking and junk food eating. 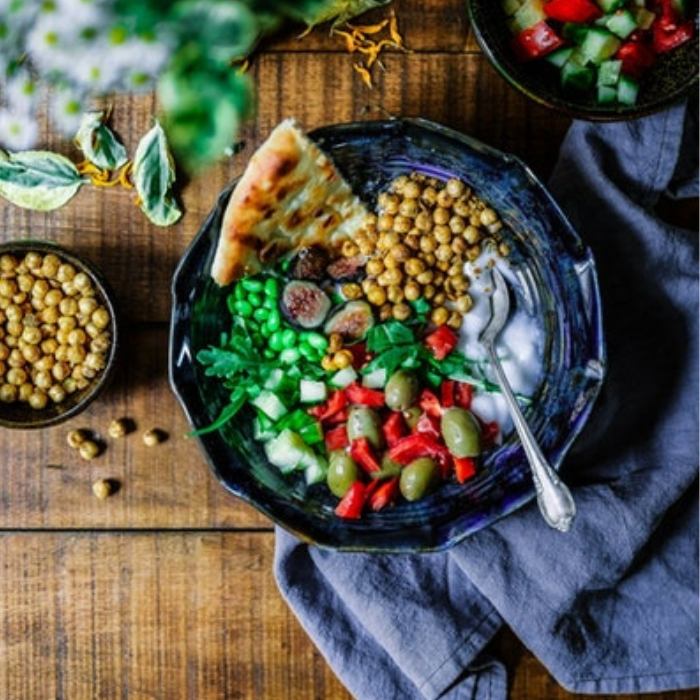 Did you know that healthier food nourishes your body so you don’t crave as much junk food as you would if you ate less healthy? However, throwing away food you don’t eat or use can cost you more! If you’re not careful, it’s easy to make mistakes in your meal planning and these can actually make it MORE expensive. 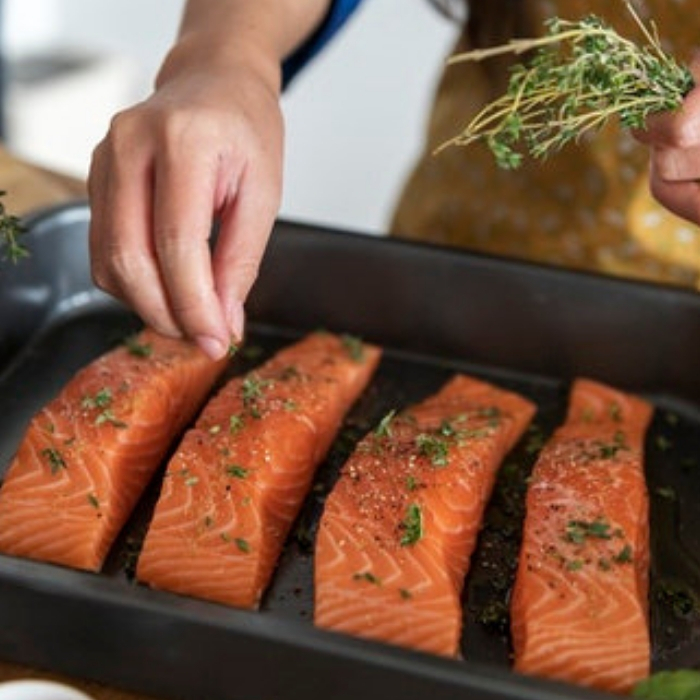 Whether you’re a complete newbie or you’re just struggling to find a rhythm, make sure to keep these meal planning mistakes in mind to avoid any missteps. There are a ton of recipe options out there! But, sometimes they can be too overwhelming. You might want to eat Chicken Noodle Soup, but, there are 200 recipes for it! Each one more complicated than the last. Having no recipe in mind or having too many will result in impulse buys – a major meal planning mistakes issue. If you have too many items on your grocery list, you might end up not using them all, resulting in spoilage and wasting money. How many half tomatoes or onions have you thrown away in your life? I know I have thrown away WAY too many! 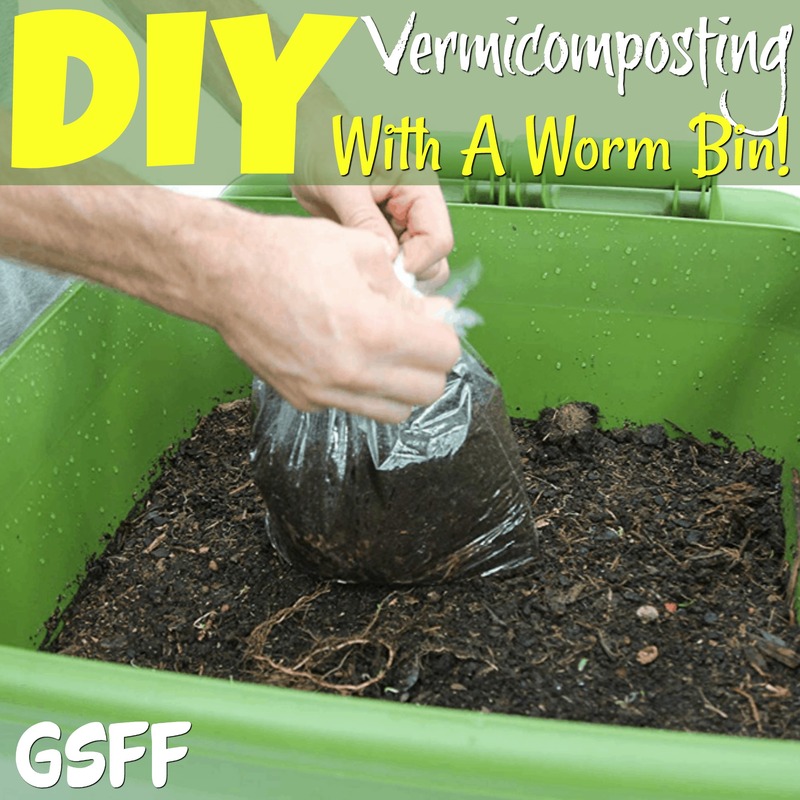 Speaking of spoilage… here’s how I recycle my scraps: DIY Vermicomposting With A Worm Bin! Narrow down your choices. Find the best recipes that best fits your family’s needs. Maybe let family members help you choose. You can also choose to have theme nights: Taco Tuesday, Pizza Friday, Leftover Wednesday, etc. Create a recipe library that suits your needs. so you won’t have to scroll through Pinterest, looking for the best recipes every day. You might spent several hours planning your meals for the entire week or the entire month which leaves you no time to shop for and prep them. The next thing you know, it’s already late at night and you are at the store, looking for ingredients. If that’s not discouraging and enough to make you give up, I don’t know what is. It is easy to underestimate the time that it takes to prepare your meal plan. You need to allot more than 10 minutes to think about your food the entire week or month. 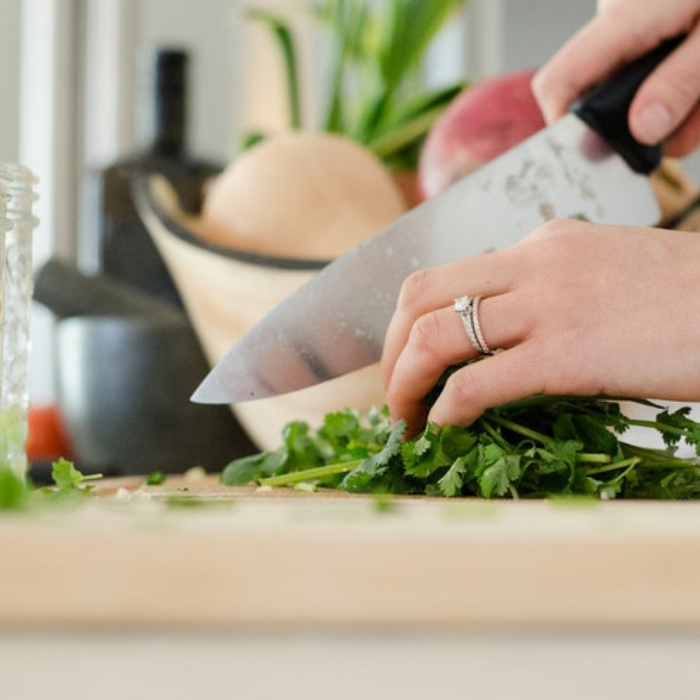 Prevent any unnecessary stress by using of your weekend to pre-chop veggies and set up reminders of what to do throughout the week to make preparing each meal go more smoothly. This may cost you an hour or two, but, preparing for the week or month ahead will save you a ton of time, headaches, and of course meal planning mistakes. While you’re preparing the ingredients take stock of what you’re running low on and add it to the shopping list – that will save you time when it comes to making your shopping list. I use my phone or my Google Home or Alexa for my shopping list. each time I see that something is running low I just say “Ok, Google add onions to the shopping list” or whatever else I need. That way no matter who winds up going to the store, they can access the list and it’s all there! It works great, for us. I never have to sit down and make a shopping list. 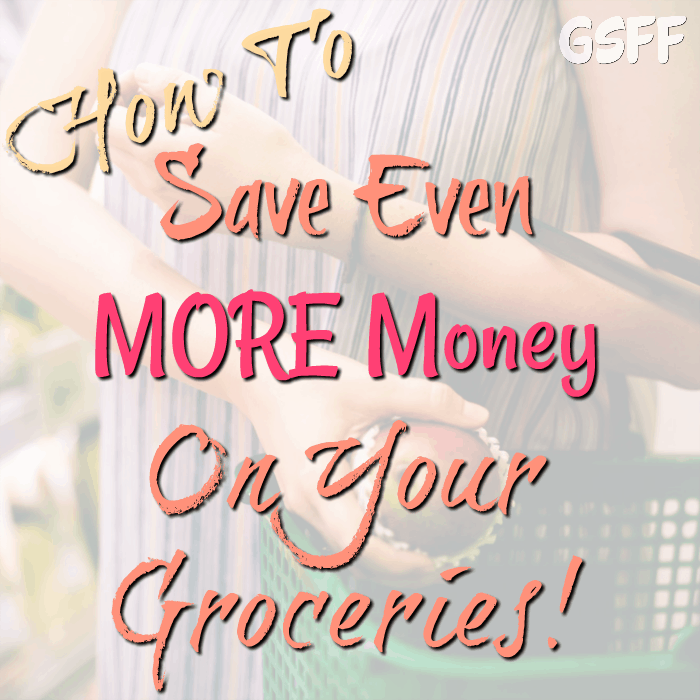 You might also like: How To Save More Money On Groceries! If your food is going bad before you can eat it, you need to take a closer look at your fridge. Either you’re buying too much, too soon, or it’s being stored improperly. Once the bananas are brown or the avocados turn a bit mushy, our natural reaction is to trash them. These overripe fruits are a great addition to baked goods or smoothies! If you don’t plan to eat them right away, peel and store them in an airtight container, and freeze them until you’re ready. 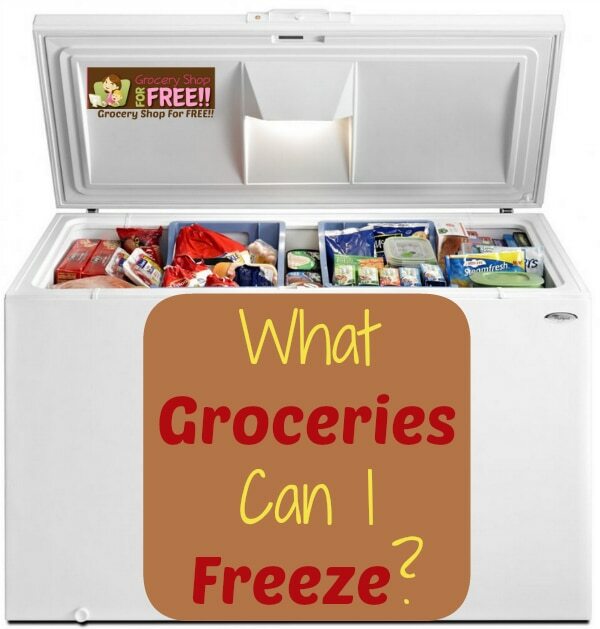 Did you know there are tons of Groceries You Can Freeze? 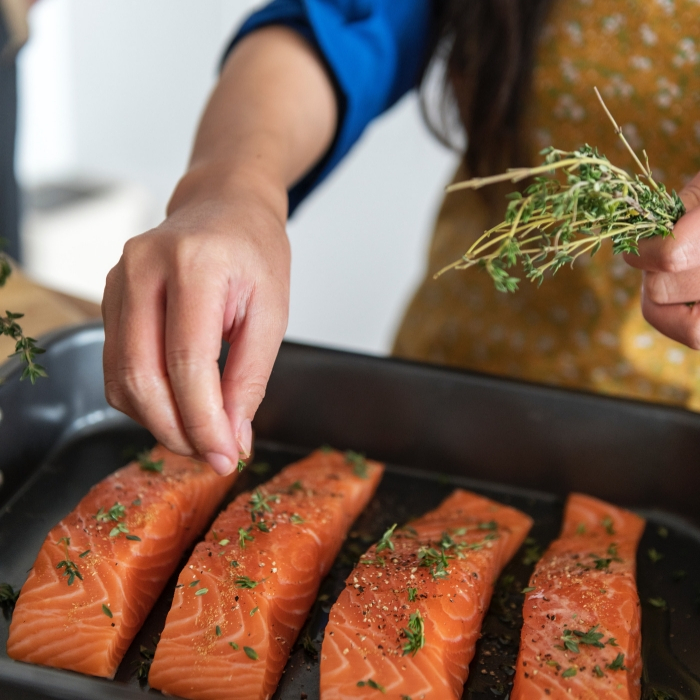 When you don’t plan to eat chicken, meat or fish within the next few days, freeze them as soon as you get home from the store. Slice, put in bags, and freeze your vegetables too. For wilted lettuce or soft veggies, you can add them to stir-fry vegetables or soup. 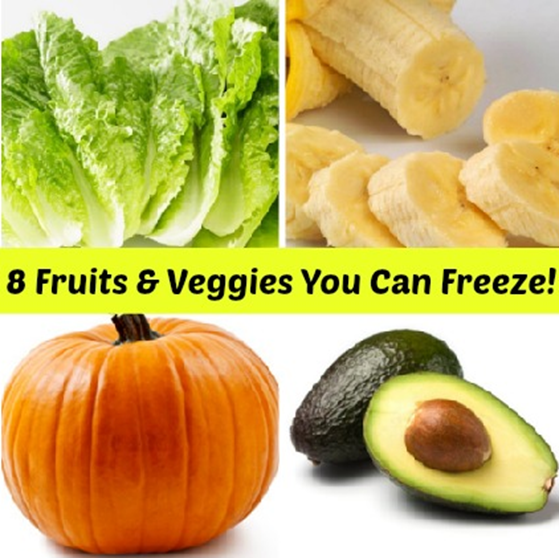 You might also like: 8 Fruits & Vegetables You Can Freeze! Make sure that you store the eggs and the milk on the bottom shelf of your fridge, which is the coolest part. Making sure you store your groceries properly and in the right place will ensure they stay fresher longer. We can find almost anything in the organic aisle these days. 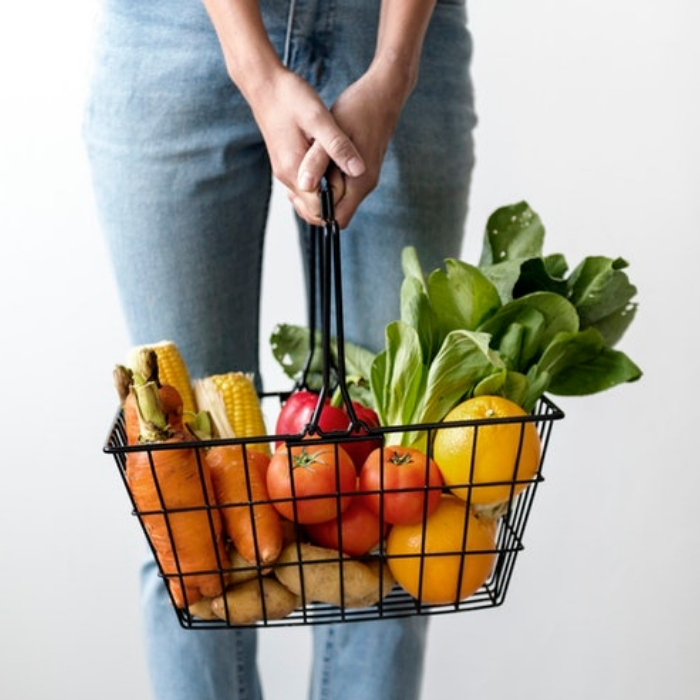 Studies show that organic produce has slightly more nutrients than the conventional ones, (provided they are truly organic..) but, that doesn’t mean that you should skip products that aren’t organic, especially if you can’t afford the organic variety. Same goes with name brands. Name brands are not always better. Flip the package over and you will find that the ingredients are exactly the same as the name brands — and they cost a few bucks less. Many times brands have a less expensive, but, identical product on the same shelves and we don’t realize it and purchase the name brand costing us more money. Do your research. Go with the cheapest option and use the money you save for other ingredients. You dutifully planned, shopped, and prepared for your meals for the entire week. However, you remembered that you have a work dinner on Tuesday, an appointment on Wednesday, and a party to attend on Thursday. That means you have three days worth of food you won’t be able to eat. That means now you have 3 days worth of wasted food… Take action quickly and freeze or cook up what you need to and use it another time. Before you begin your meal planning, check your calendar. Factor in the days you won’t be home, or someone will be skipping dinner. That way you can make sure to only spend money on what you actually need. You might make several attempts and a few mistakes before you achieve success in meal planning. Don’t forget the idea is to take away stress and make things less expensive, not to add stress and cost more… lol Give yourself a break where you need to and don’t make it too hard – hey a night where Dad cooks or the kids help can be a great bonding experience and give you a night off! Once you work it all out, you’ll be happy you did and you’ll see how much more time you have, and money you can save, and family time you’ve added at the dinner table eating a healthy meal together. Check out our —> Free Monthly Meal Planner printable <— you can use to get started!